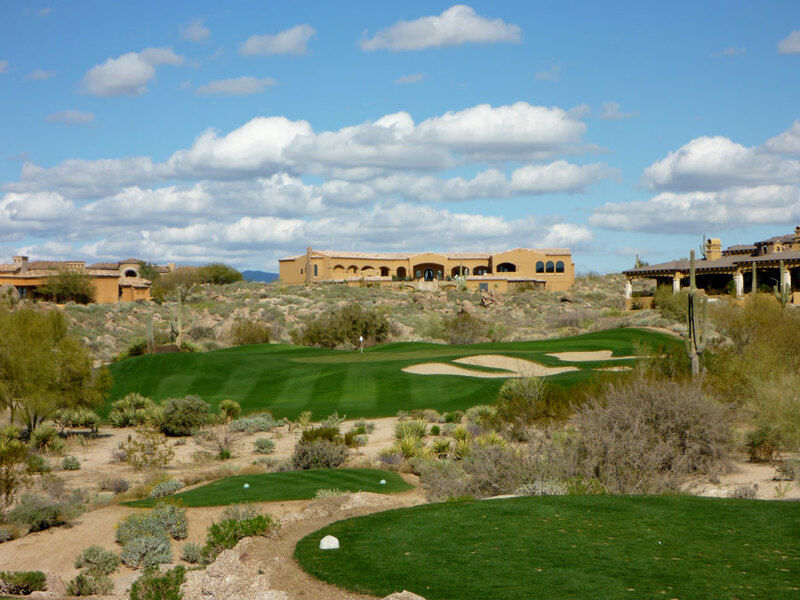 Course Website: Official Website - Visit Troon North (Monument)'s official website by clicking on the link provided. 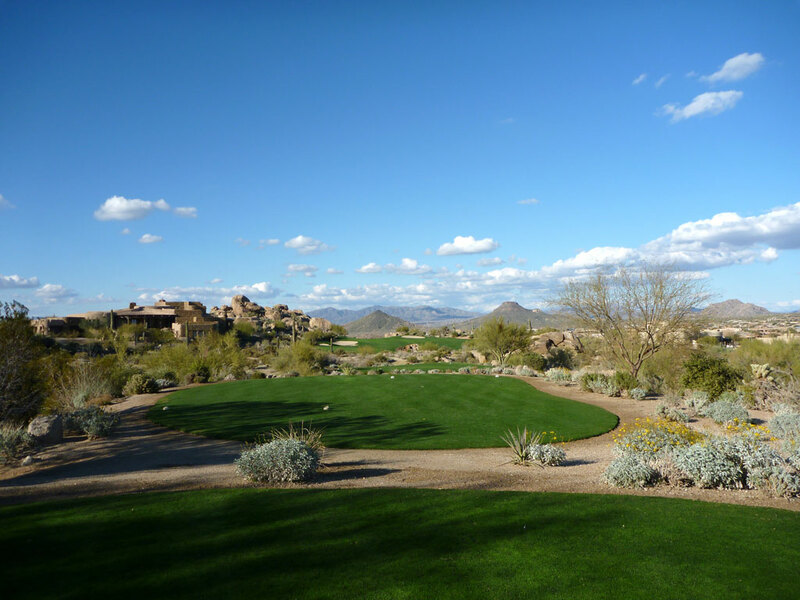 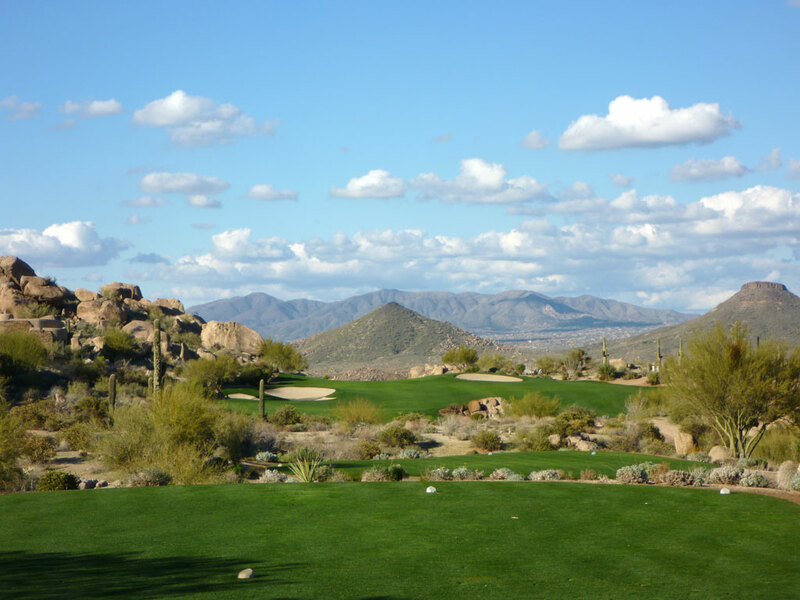 Accolades: Ranked 21st in Arizona on Golf Course Gurus' Best in State list. 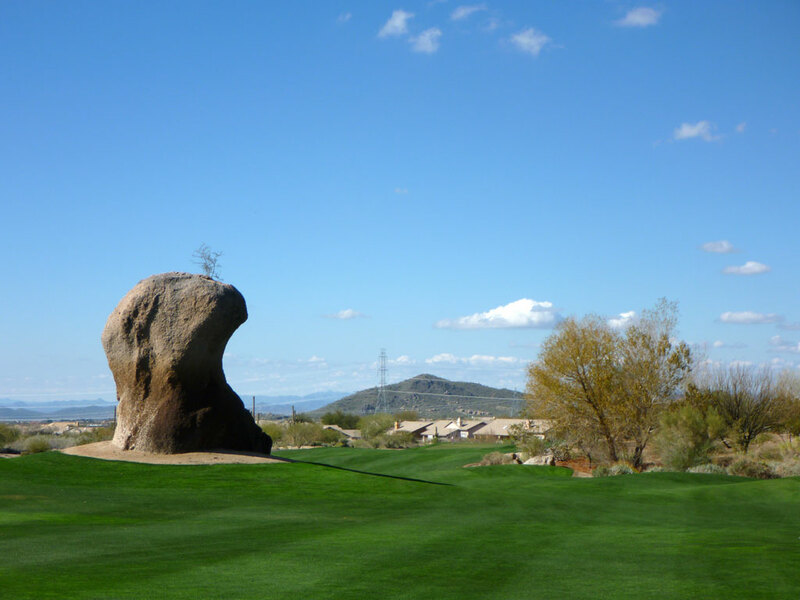 What to Expect: The Monument course at Troon North gets its name from the large monument boulder found in the middle of the 3rd fairway. 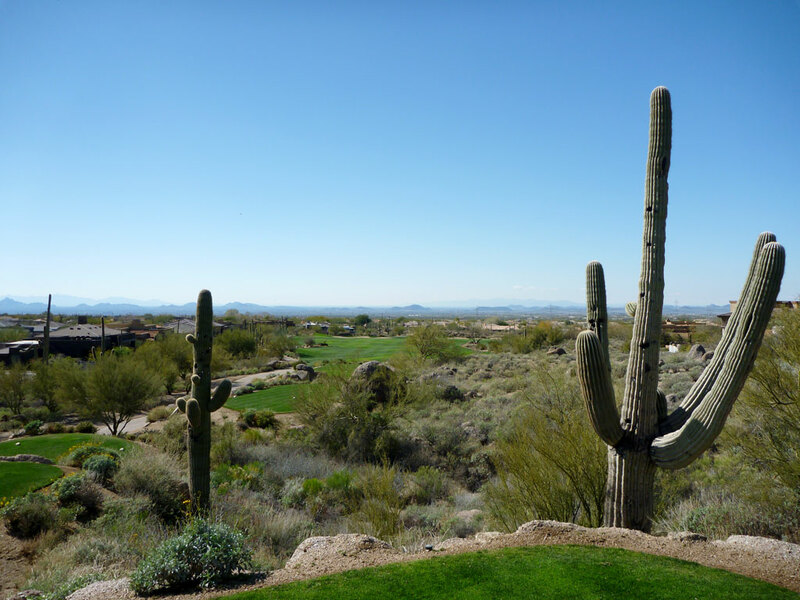 Troon North hit the scene with a bang as it made its way into the Top 100 public courses in America and was attracting patrons from across the country. 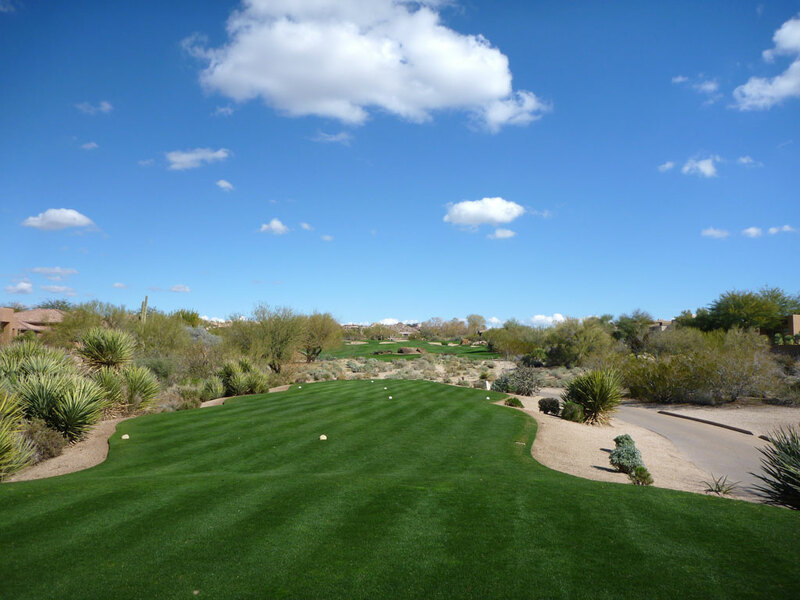 Like many Arizona courses, the Monument course is a target style track that requires precision unless you want to give your cleats a beating in the desert. 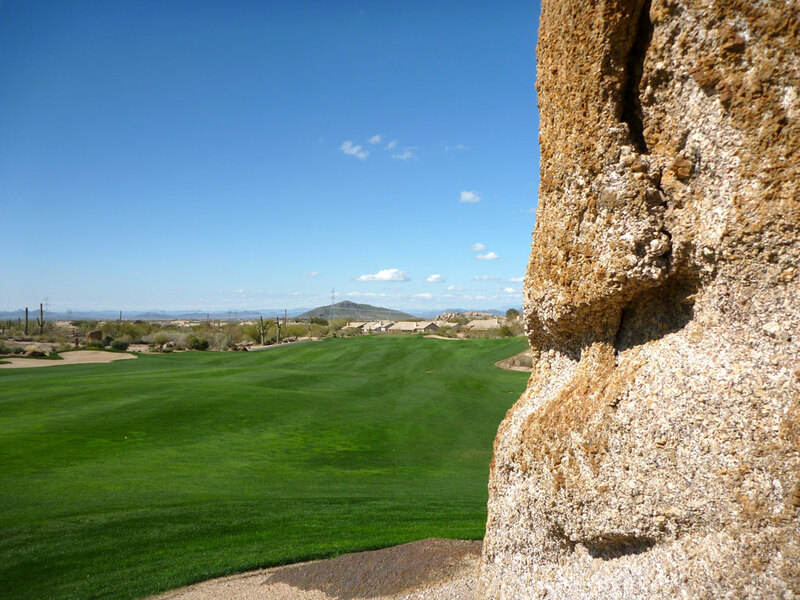 In addition to the man-made hazards, a natural wash runs through the property and delivers extra excitement and challenge. 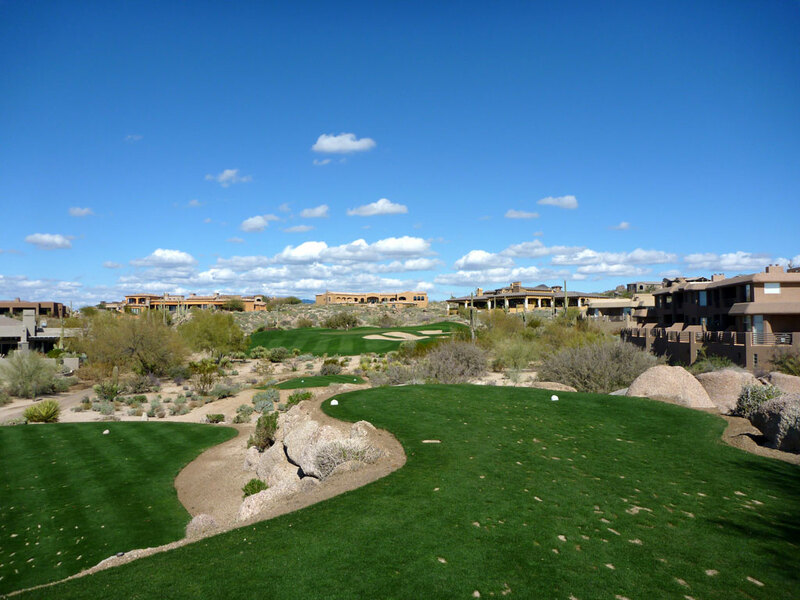 The 2007 rerouting of the Troon North courses left the Monument course with two driveable par 4s rather than just one like the original layout offered.